Or perhaps just $35,000, though we doubt that. 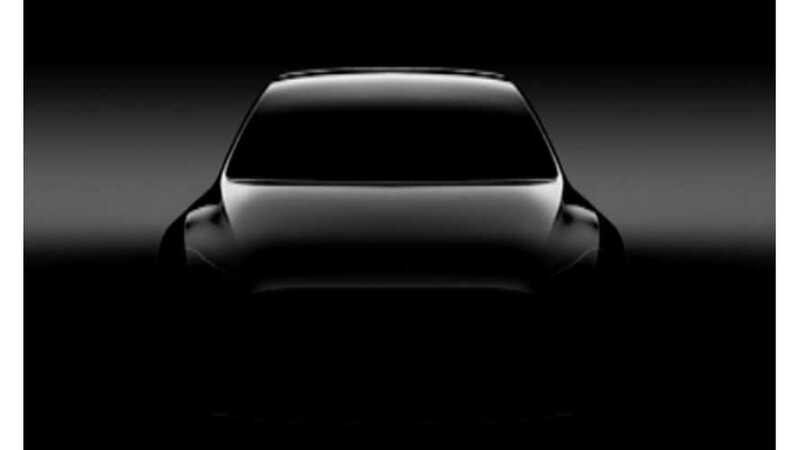 The upcoming Tesla Model Y has yet to be officially revealed, but now we may have some new details to share. Do you believe a starting price of $40,000? The Model Y rumormill is again churning and, though we can't confirm any of these new details, it seems the Model Y won't disappoint. All that's officially known of the Model Y is limited to the teaser above and some hints from Musk here and there. According to Tesla, the Model Y will be largely based upon the Model 3. This means its cost to develop should be on the lower side, though that doesn't imply a low price tag necessarily. The newest rumors (see embedded tweet below) indicate a base price of $35,000 to $40,000. Additionally, the minimum range is expected to be 250 miles. As with any unconfirmed rumors, take this with a grain of salt. Previous rumors indicated Model Y would be a 3-row crossover, though that seems a bit questionable too.